THIS IS A RARE OPPORTUNITY TO SAVE %15 ON AIR LIFT AIR SUSPENSION PARTS!!! GET IN ON THE DEAL BEFORE TIME RUNS OUT! Stop day dreaming and get your air suspension products now and a save some money. Air Lift rarely offers its products for sale and this in an opportunity setup you car with style and performance. *Sale does not include Viair compressors and all load support products. 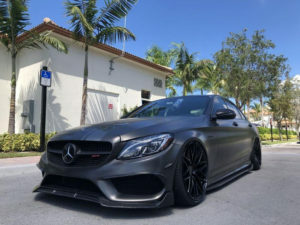 At Sprint Motorsports, we take pride in caring for our customers, and are invigorated by the opportunity to provide competent and comprehensive automotive repair services. We are the leading auto repair shop for all of your car service, auto repair needs, and for automotive performance upgrades in the San Jose area. We provide you personalized, detailed, and friendly service. Our relationships with our customers are built on trust, communication, integrity, and commitment to be the best auto repair shop for you and your car. 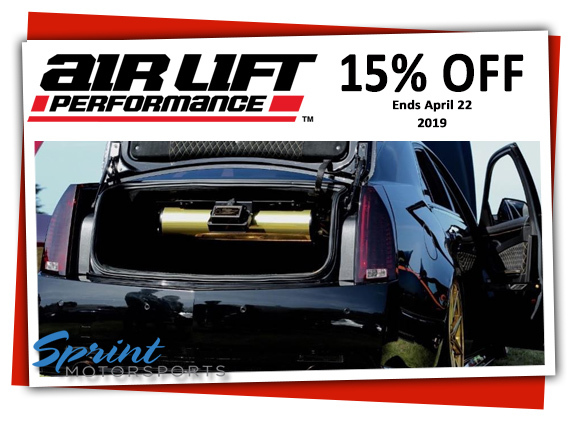 To schedule an appointment for Air lift suspension components and customer air ride installation or for any car repair, major or minor service, please contact service@sprint-motorsports.com or 408-831-3730. We welcome you to stop by our car repair shop at 2099 S 10th St, Unit 40, San Jose, CA 95112. If you have any questions about your car’s performance, maintenance or repair issues, ask our friendly and expert staff for assistance.